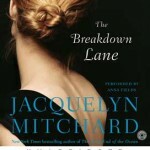 After listening to Still Summer by Jacquelyn Mitchard, I was excited to listen to another audiobook by her and chose The Breakdown Lane recently. The Breakdown Lane tells the story of Julianne Gilles – wife of lawyer Leo Steiner, mother to three and advice columnist in Sheboygan, Wisconsin. All is perfect in Julianne’s world until she sees the signs that her husband is in the midst of a mid-life crisis. Leo decides to leave for a seemingly idyllic life at a commune in update New York and it becomes increasingly clear that after a time he is not coming back to Julianne and his children. On top of the stress of becoming a newly single mother, Julianne receives more devastating news concerning her health. Shortly thereafter two of her children, Gabe and Caroline, set off on a quest to find their father and they are stunned when they find out how his life as changed. 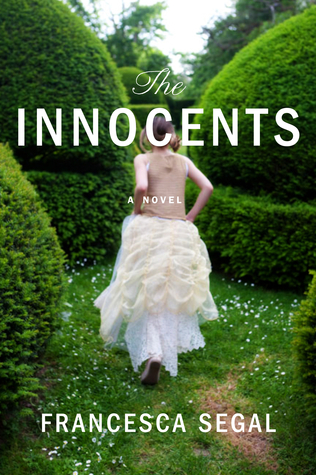 Thinking all is lost and feeling sorry for herself, Julianne gets an unexpected visitor that completely changes her life. 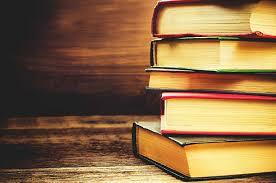 The Breakdown Lane is a fabulous story of loss and the redemptive power of love – it is highly recommended. 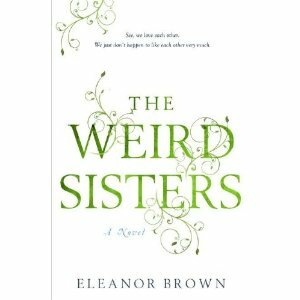 The three Andreas sisters, Rosalind (Rose), Bianca (Bean), and Cordelia (Cordy) grew up like no other sisters you have ever met in The Weird Sisters by Eleanor Brown. Their father, a college professor who speaks to them the majority of the time by rattling off Shakespearean quotes, instilled a love of books in his three daughters. Raised in the college town of Barnwell, Ohio, the sister’s lives took dramatically different directions after leaving their childhood home. Their lives are as different as their personalities and although they are sisters, they realize that they truly love each other, but actually don’t like each other that much. The three reunite back in Barnwell for a variety of reasons, most importantly, their mother’s battle with cancer. In addition to their mother’s illness, each of the Andreas sisters has their own personal struggle to deal with whether it be running away from their past lives or struggling with their future and its choices. The engaging characters and witty dialogue make The Weird Sisters a treat to read. You will find yourself immersed in the lives of the sisters as a member of the Andreas family and you will find yourself caught up in their triumphs and in their failures.